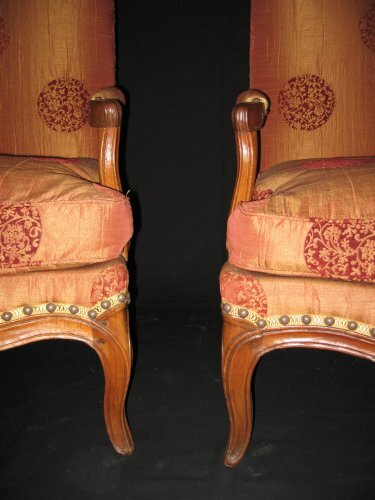 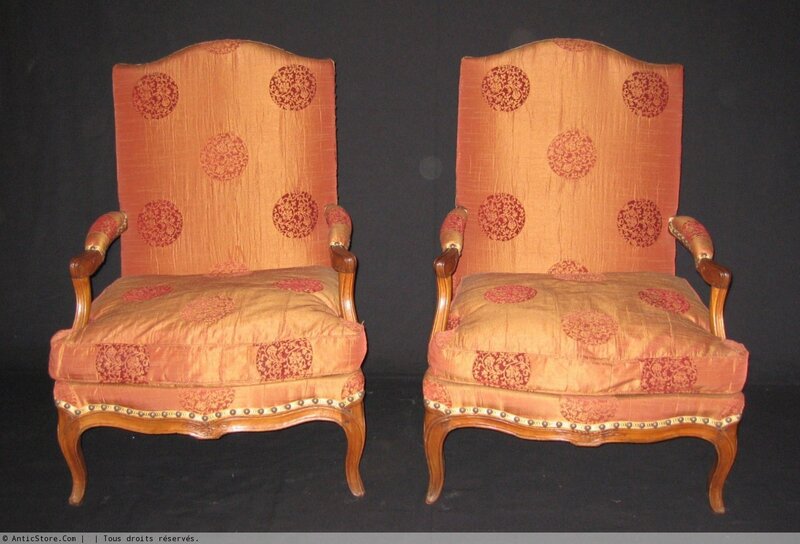 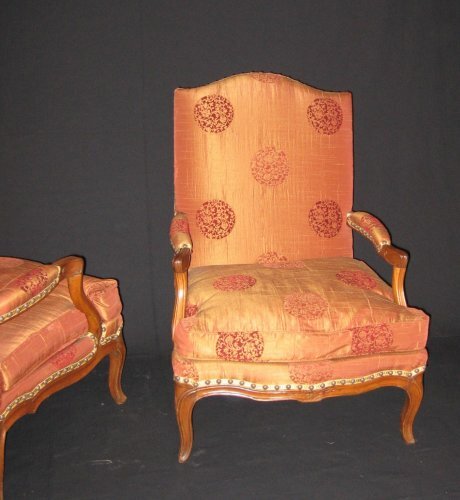 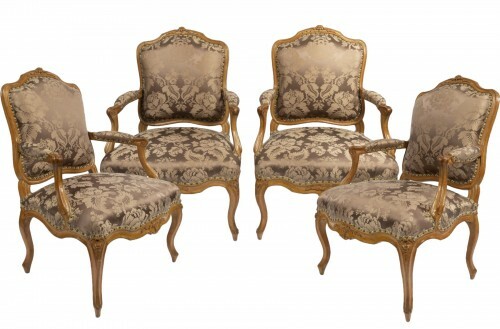 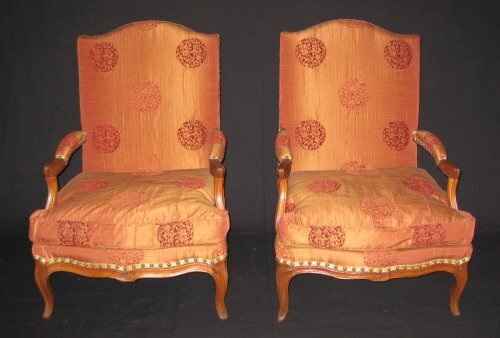 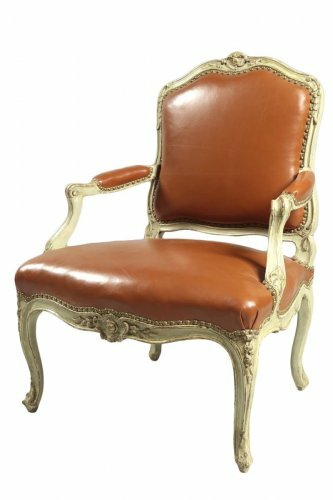 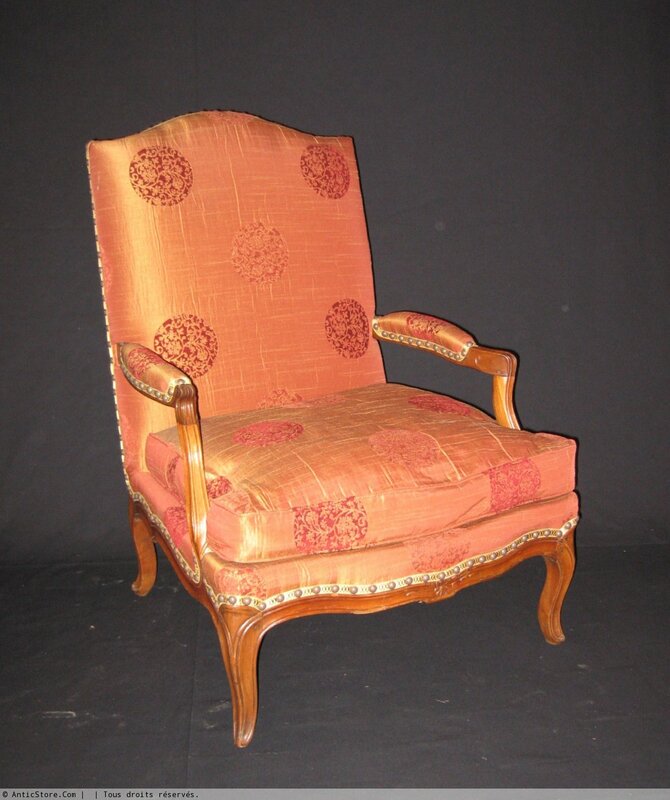 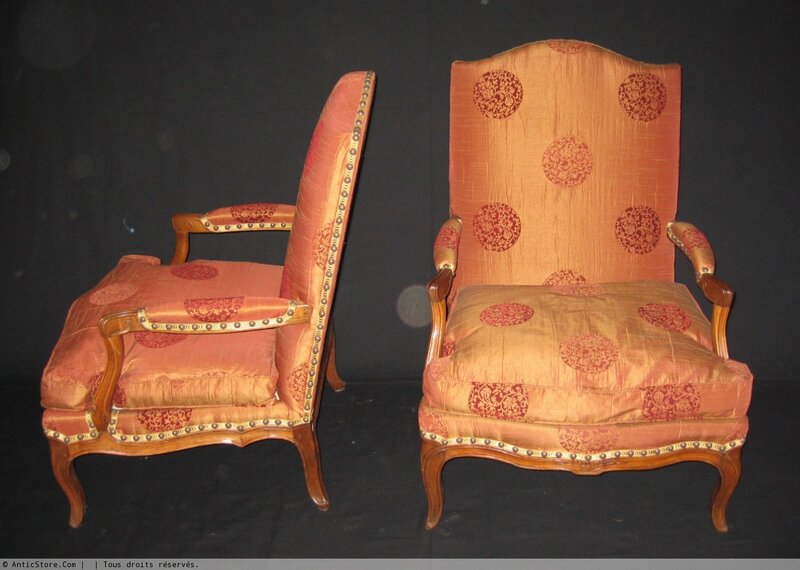 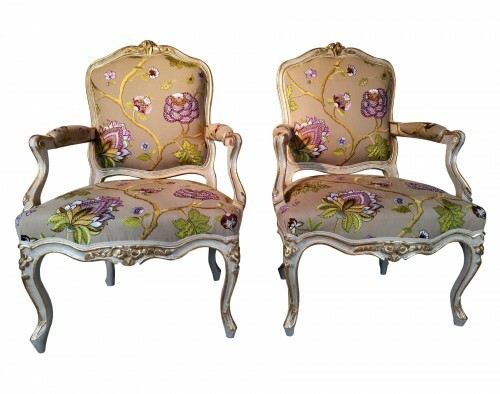 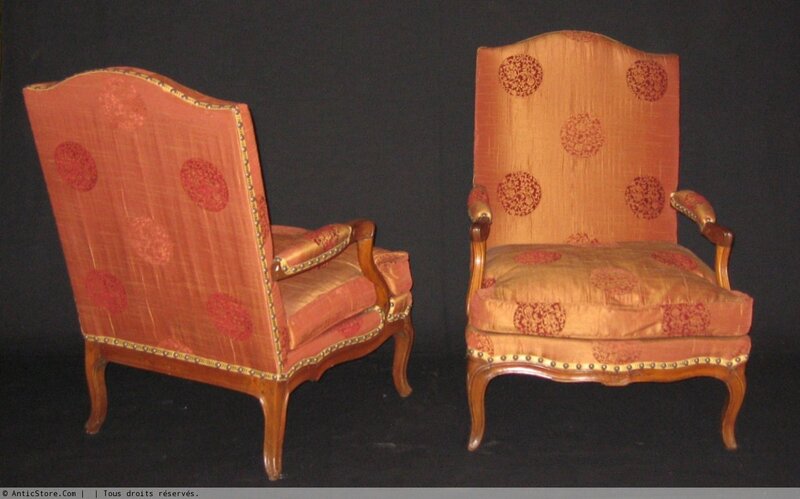 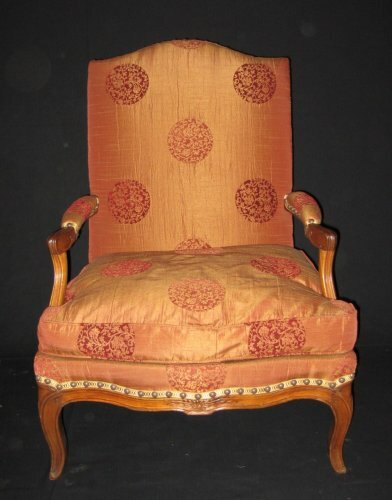 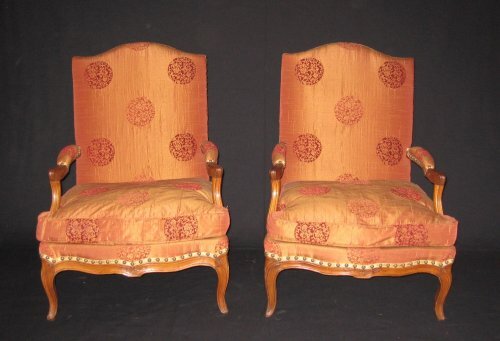 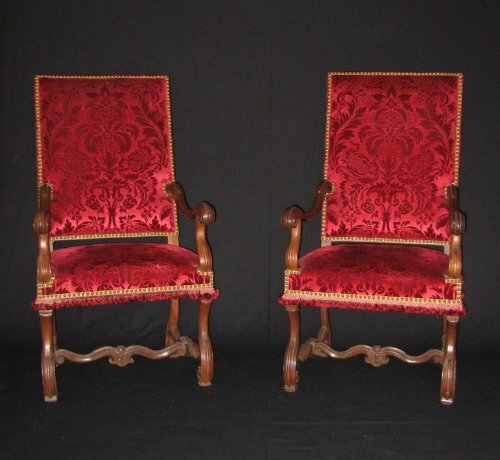 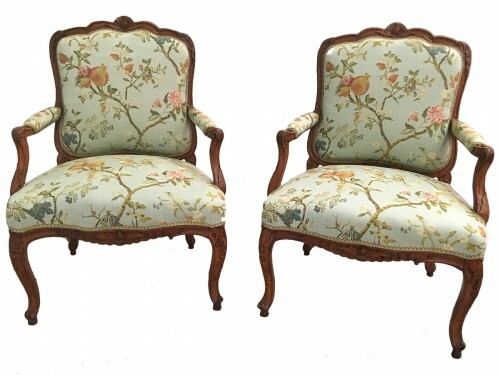 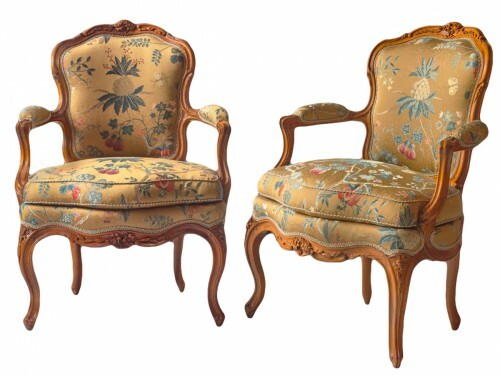 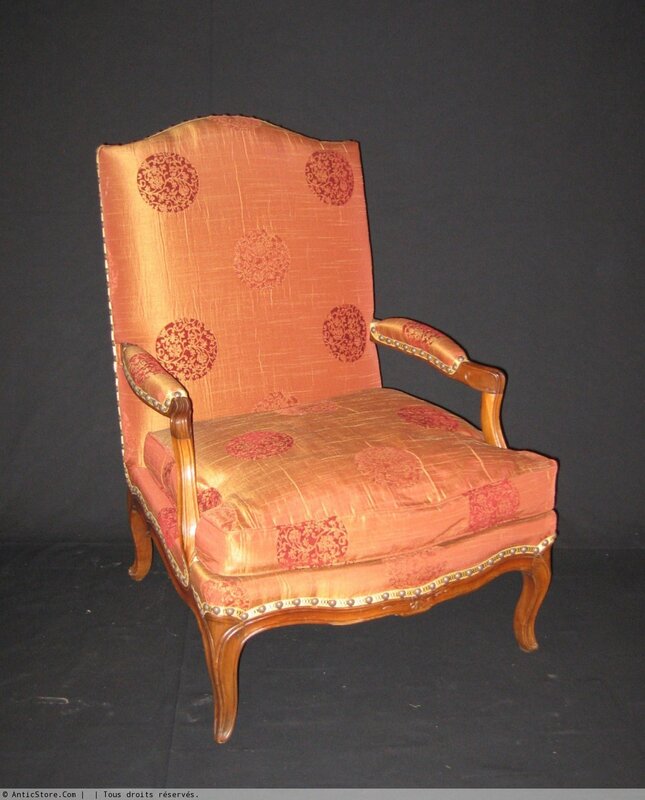 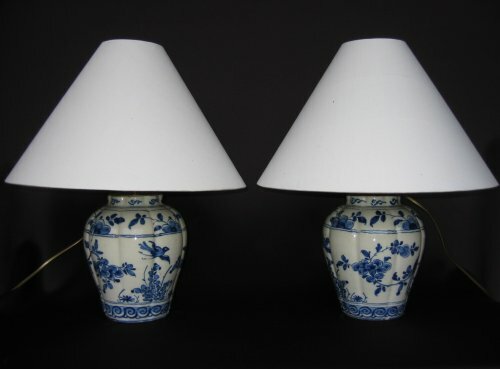 Pair of armchairs "fireside" so called because of their small feet which allows lower seat which gives them comfort often higher than wing chairs. 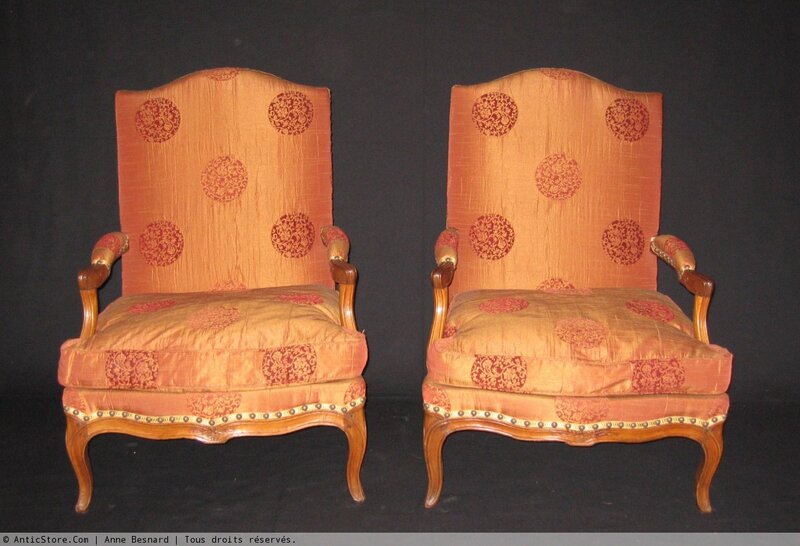 Backrest are fully covered, the seats are filled with cushions, armrests to media headlines have whiplash. 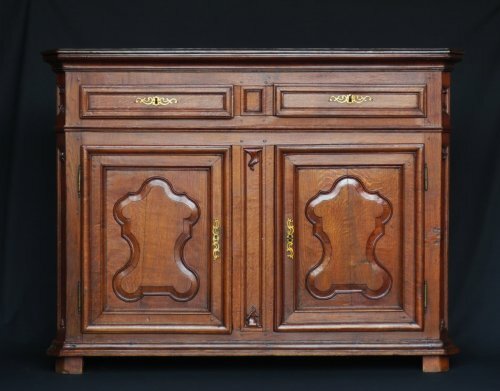 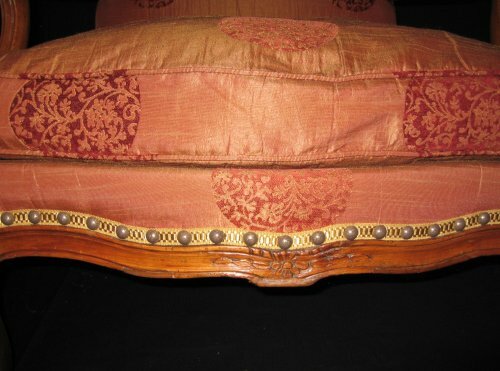 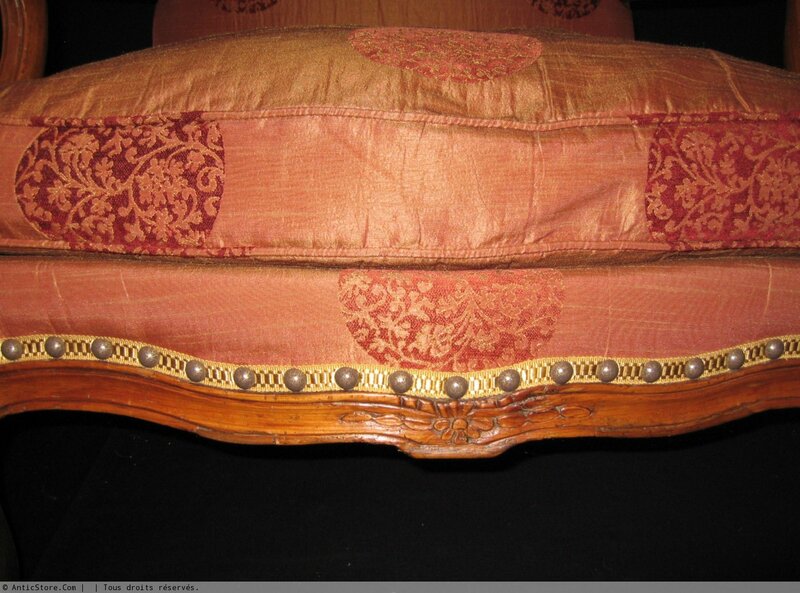 The scalloped belt, molded and carved with a whipping in front rests on four legs shapely.